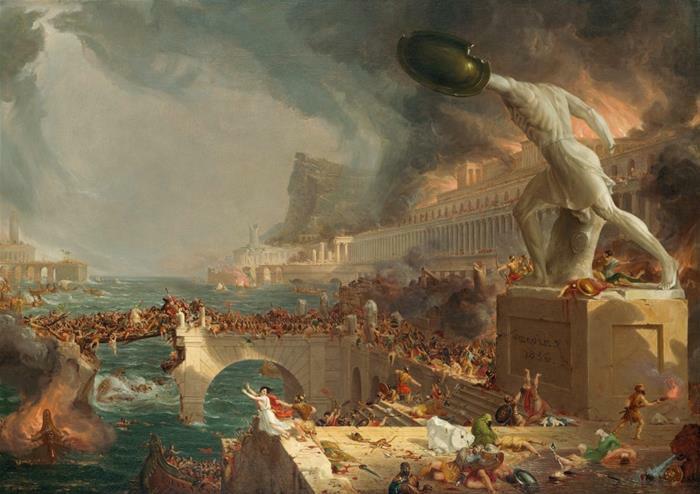 See famous paintings that have never travelled outside of the USA. 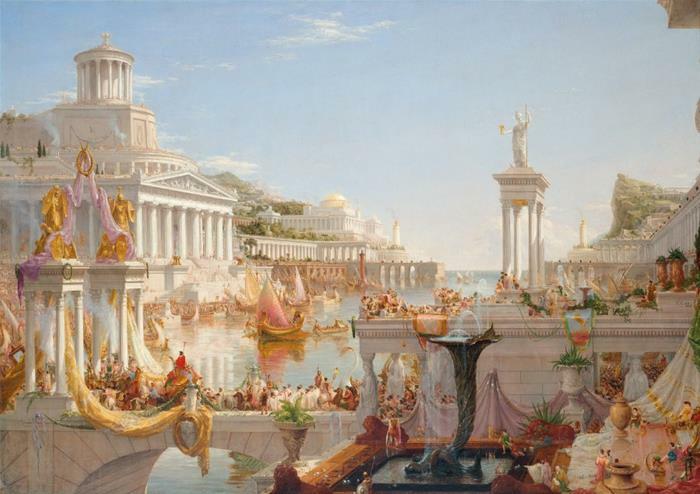 This summer, you’ll get to experience the iconic works of American’s greatest landscape painter, Thomas Cole. 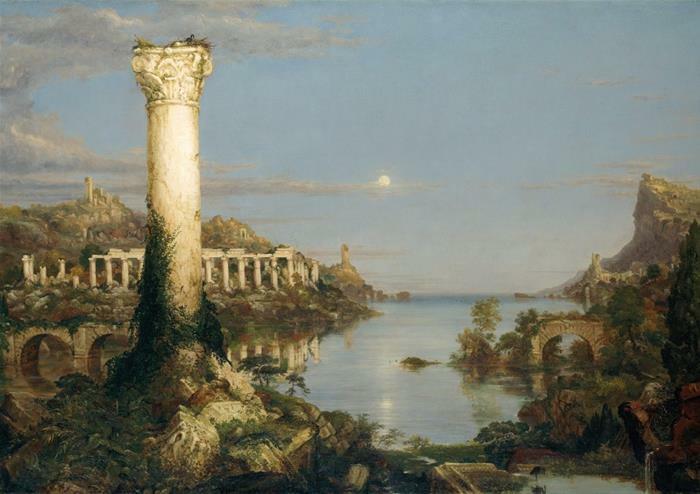 Displayed at one of London’s finest landmarks, the National Gallery, this exhibition is a fascinating insight into Thomas Cole’s unique work. 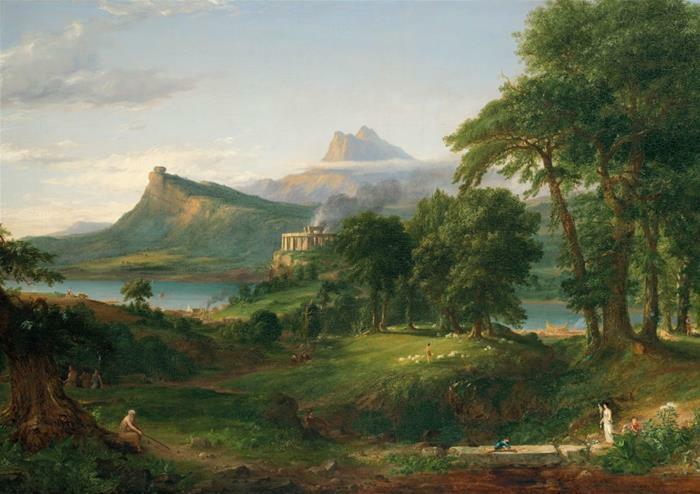 Famous for his epic vistas, vivid natural settings, and creative landscapes, Thomas Cole’s work portrays nature at its purest, most vulnerable state. 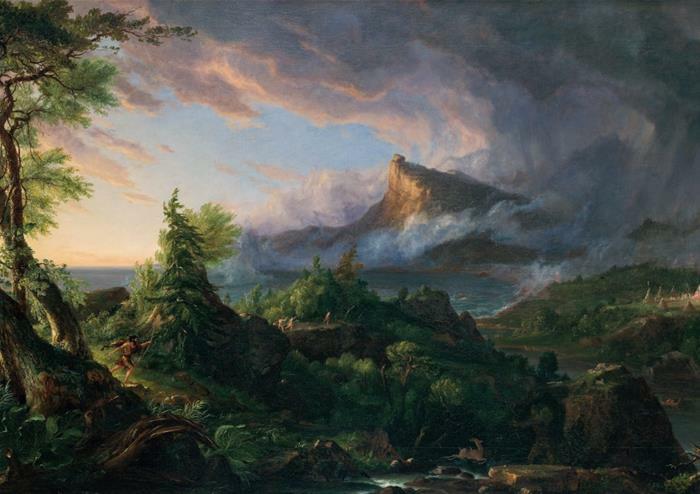 His paintings focus on the American Northeast terrain, mostly unspoilt and showing the sincere beauty of untouched land. 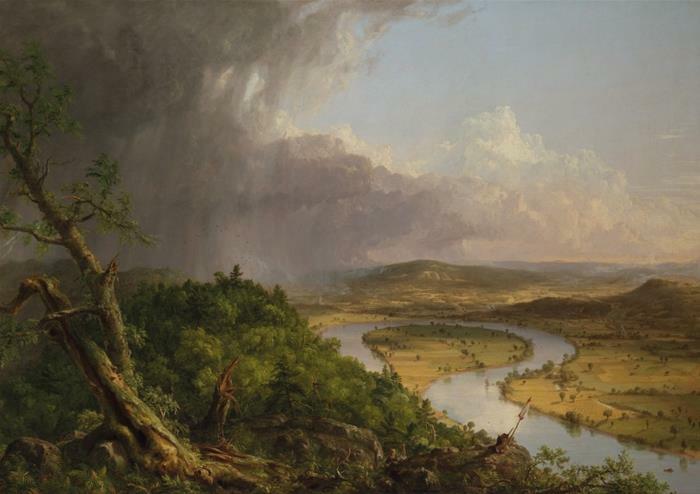 You’ll get to explore 58 pieces of artwork, most of which come from the North American collections and including The Course of Empire and one of his most famous works, View from Mount Holyoke, Northampton, Massachusetts, after a Thunderstorm and The Oxbow Cole’s paintings.